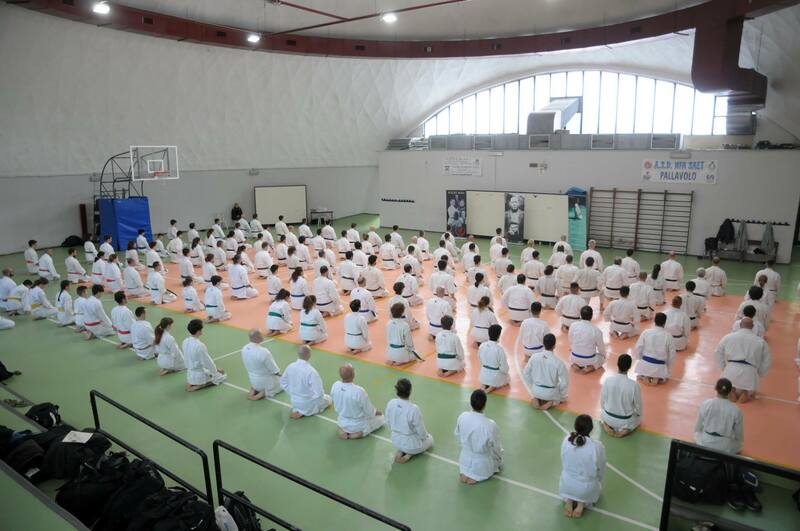 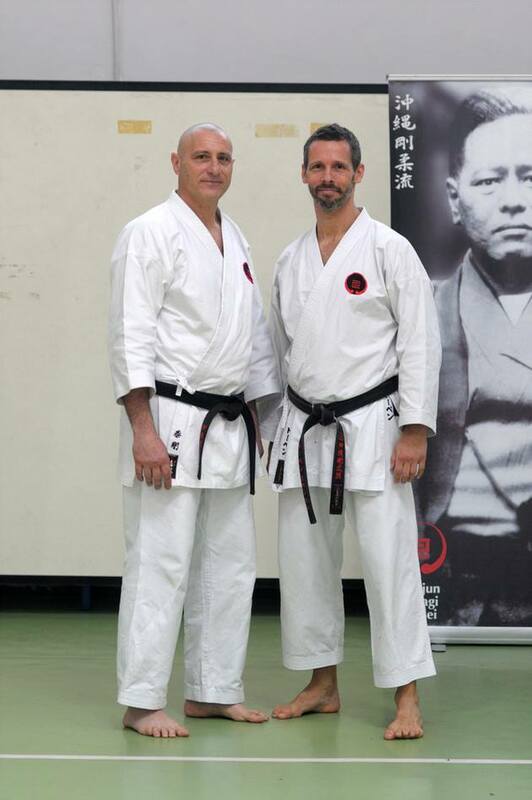 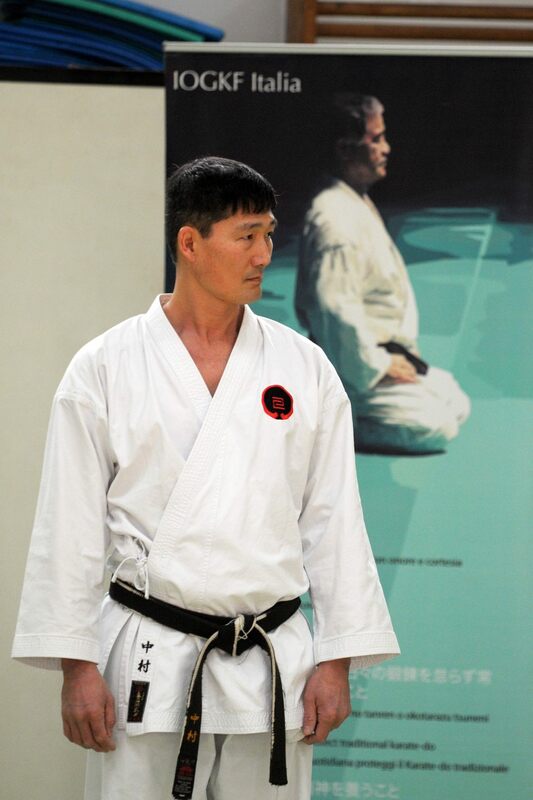 The following is a guest travel report submitted by Sensei Torben Svendsen, 7th Dan, of Denmark. 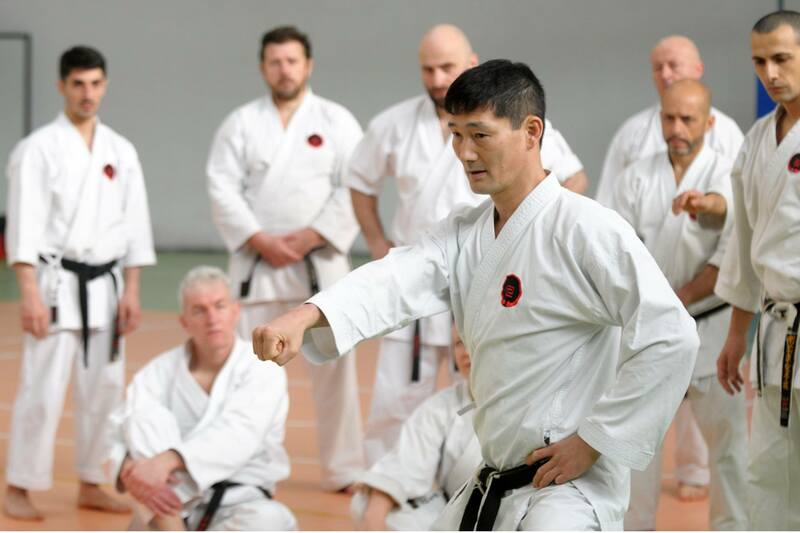 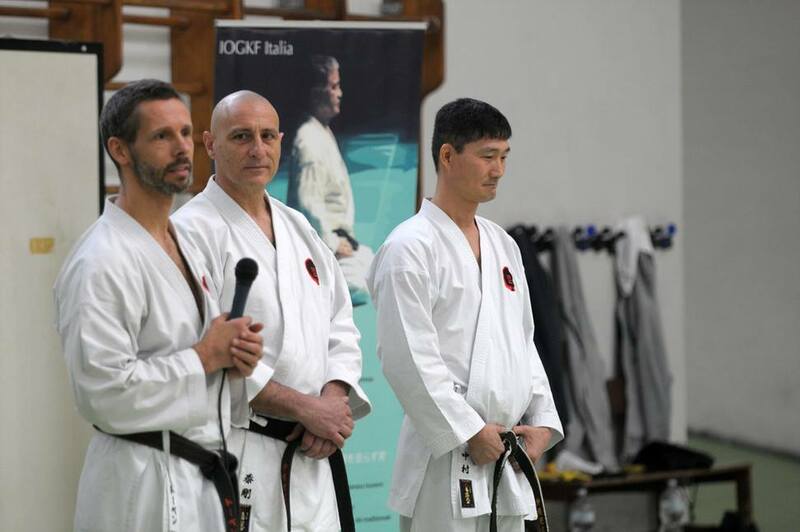 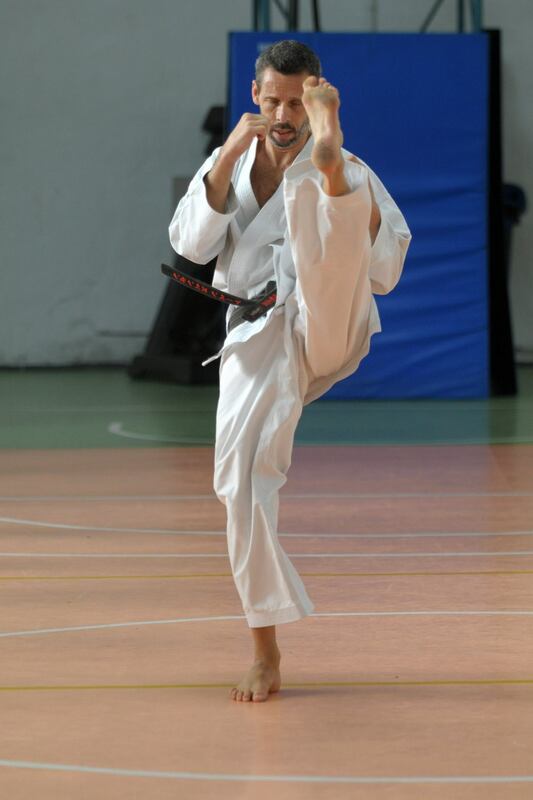 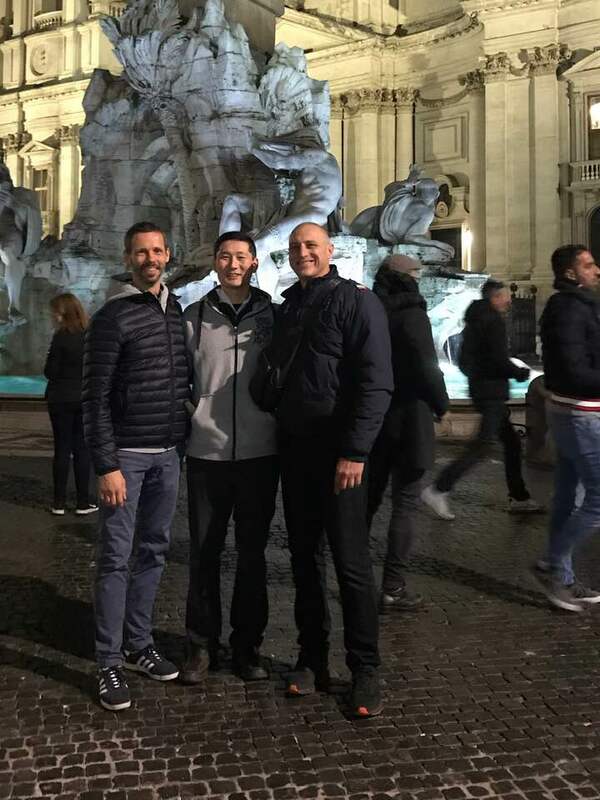 He and Sensei Nakamura recently travelled to Rome to teach in the Gasshuku Nazionale IOGKF Italia Febbraio 2019 hosted by Sensei Paolo Spongia and IOGKF Italy. 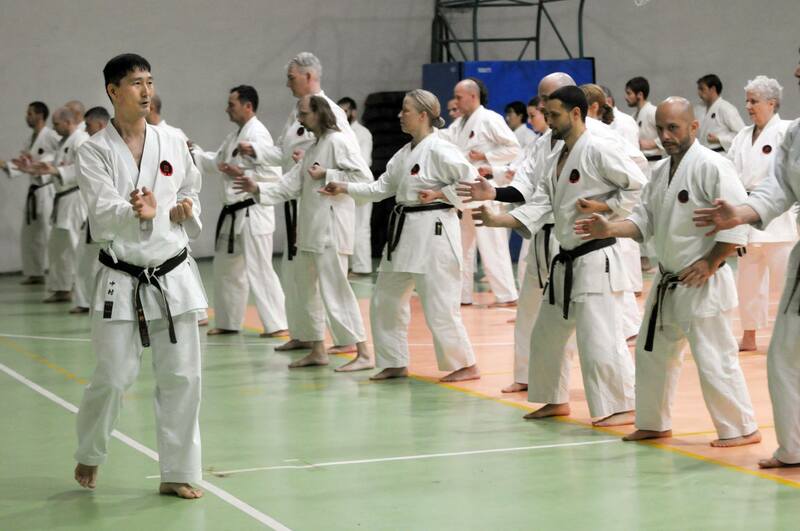 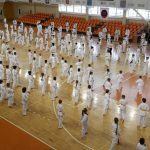 It was a true pleasure teaching and sharing our beautiful art of Okinawan Goju-Ryu Karate with such a dedicated and focused group of Italian students + all of you coming from Russia, Georgia, Bulgaria, Romania and Denmark. 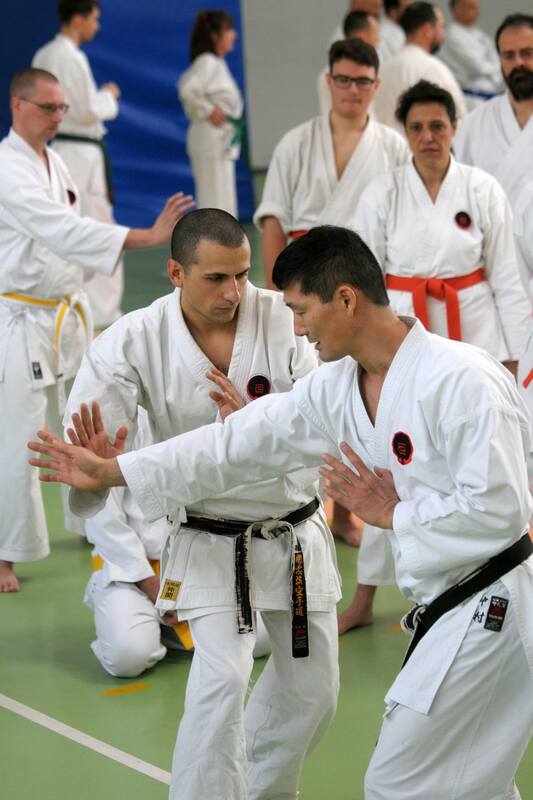 Thank you Nakamura Sensei for your inspiring teaching and long friendship and Paolo Sensei for being the best host ever organizing a great gasshuku and taking so good care of Michaela and I together with Nakamura Sensei this weekend! 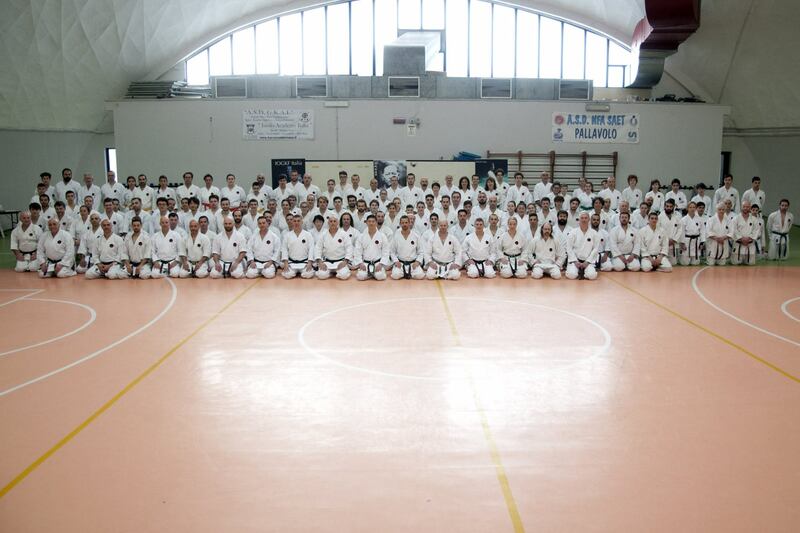 As always I met a lot of old friends and new friends who have joined our IOGKF family.